A1P is a boutique sports and lifestyle agency. Launched in 2018 by Dentsu, one of the largest advertising agency networks in the world, Athletes First Partners features one of the most experienced and diverse teams in the industry. With proven leadership, lasting brand relationships, and access to the world’s greatest brands through our network, we are uniquely positioned to consult companies on their strategy, and to create and to sell content and platforms globally for our partners. Dentsu purchased a minority interest in Athletes First, a leading sports representation agency, whose clients include NFL Players, NFL and College Coaches, and Broadcasters. 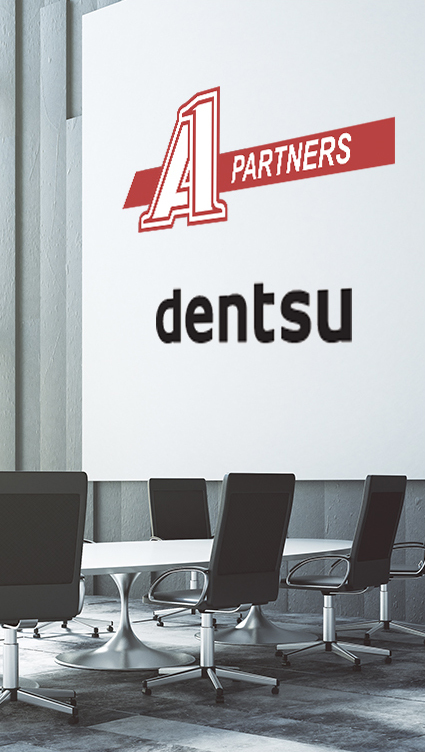 The move gave Dentsu a major presence in the North American Sports Market. 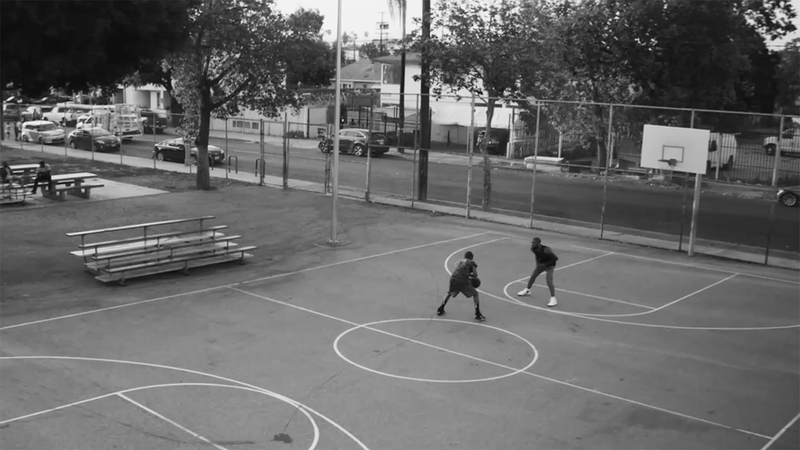 Dentsu launched A1P, a sister agency of Athletes First, to help brands and properties maximize marketing partnerships both domestically and globally. A1P formed a team of All-Stars with backgrounds working for leagues, teams, media companies, and agencies. Our people diversity is a huge asset. 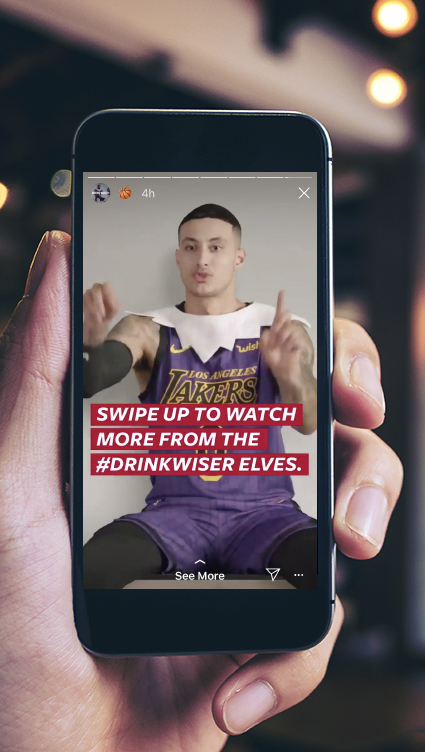 A1P signed its inaugural client in 2018, The National Basketball Players Association (NBPA), and has executed programs with leading brands including American Express, Anheuser-Busch, Warner-Media, SAP and more. We understand the magic that is created when global influencers and creators pair with powerful brands in unique and impactful ways. 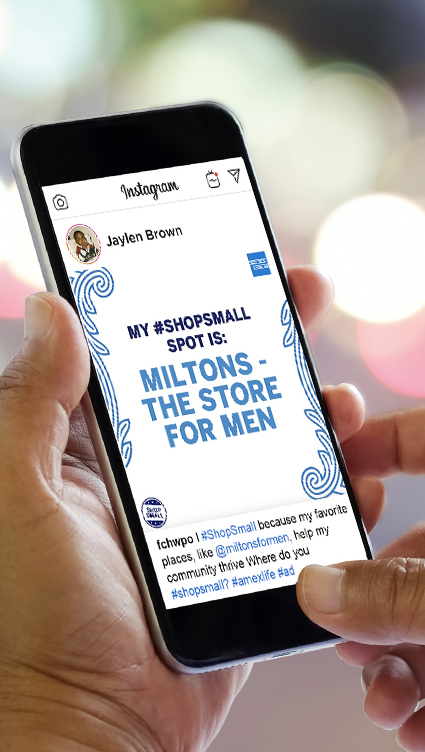 Here’s how your brand can activate. 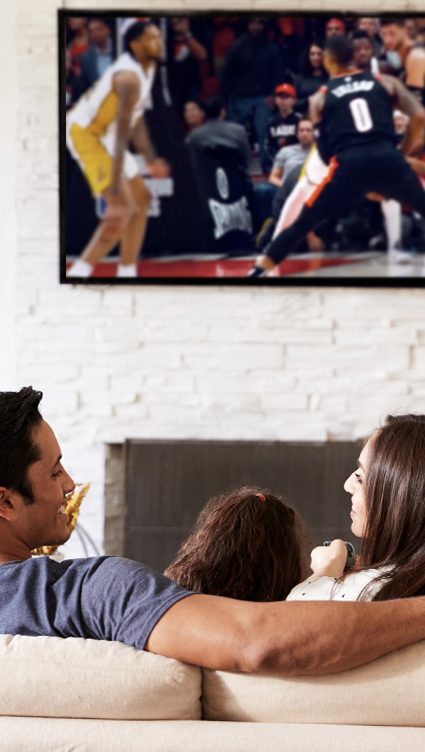 As the marketing and sales agency for the National Basketball Players Association, Athletes First Partners is playing a key role in monetizing the group licensing and sponsorship rights of the 450 active NBA players. Explore the work we’ve done with some of our favorite partners. 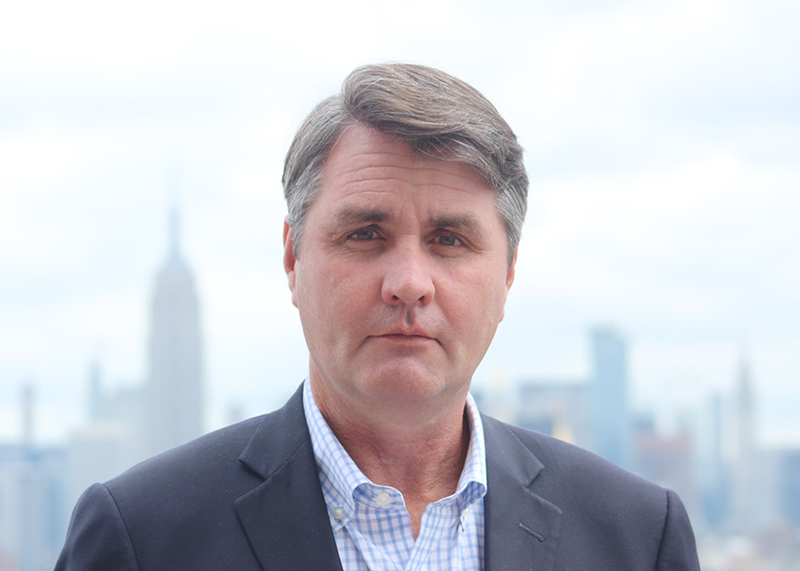 As CEO and founder of Athletes First Partners, Brian is responsible for the oversight of the company and its relationship with Athletes First and Dentsu, both domestically and in Japan. 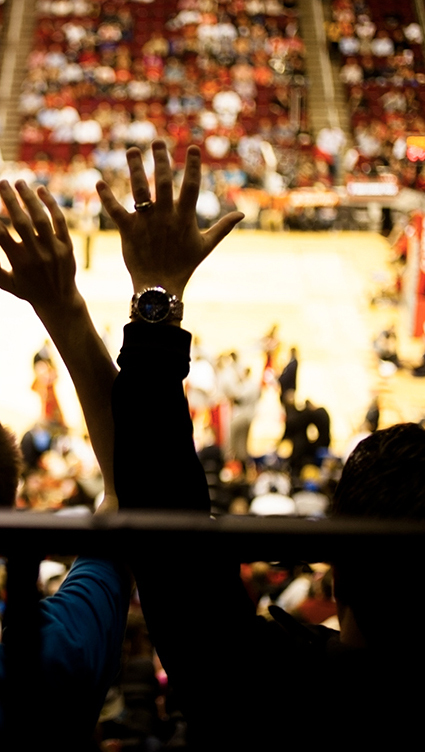 Brian along with partners at Dentsu negotiated the landmark deal to serve as the exclusive sales and marketing agency for the National Basketball Players Association. Brian founded Athletes First in 2001. As President, Brian is responsible for ensuring that the Athletes First experience is second to none in terms of negotiating, maintenance, marketing and charity work. During his tenure, Athletes First has grown into the most powerful independent football agency in the country and the Athletes First brand has become synonymous with family, loyalty and giving back to the community. Brian has helped negotiate the largest contract in NFL history on three separate occasions and numerous stunning veteran contracts in recent years for players such as Everson Griffen, Rodney Hudson, Kyle Rudolph, Vinny Curry and Doug Martin. Brian was also instrumental in launching the Athletes First Classic, which has raised millions of dollars for Orangewood Children’s Foundation over the last decade. Due to his commitment to charity, Brian received two recent “Man of the Year” awards from Project Access and the Thomas House and is actively involved in the Southern California Chapter of the Young Presidents Organization. Brian began his legal career at New England’s premier law firm, Ropes & Gray, before moving to California to start his career as a sports agent. Brian Murphy graduated with honors from the University of Notre Dame and Harvard Law School. As president of Athletes First Partners, Jim is responsible for the growth, direction and overall success of the company. Jim’s long career in sports, media, marketing and finance includes 11 years at NASCAR, most recently as Chief Sales Officer. There, Jim oversaw NASCAR Properties, a consolidated intellectual property group that managed all NASCAR corporate partners and licensees and developed and sold integrated programs to new partners. Reporting to Jim were five key divisions that were based in New York, Daytona and Charlotte: Partnership Marketing, Marketing Platforms, Business Development, Series Marketing, and Licensing. Under his leadership, more Fortune 500 companies invested in NASCAR than any other sport. Prior to joining NASCAR, Jim was Senior Vice President at Viacom Inc., where he oversaw a strategic sales and marketing group in the Infinity Broadcasting division. His team created and sold integrated marketing solutions to America’s top advertisers such as PepsiCo, Unilever, Hewlett-Packard, and others. Before his move to Viacom, Jim worked at the NFL for 10 years at senior level positions both domestically and internationally. In his last role as Vice President of Commercial Development, based in London, he helped manage all operations in the NFL’s European office including business development, client management, licensing and broadcasting. Jim began his professional career as an investment banker at PaineWebber specializing in leveraged buyouts. Jim graduated from Georgetown University with an AB in Government, and also earned a master’s in Business Administration from the Fuqua School of Business at Duke University. 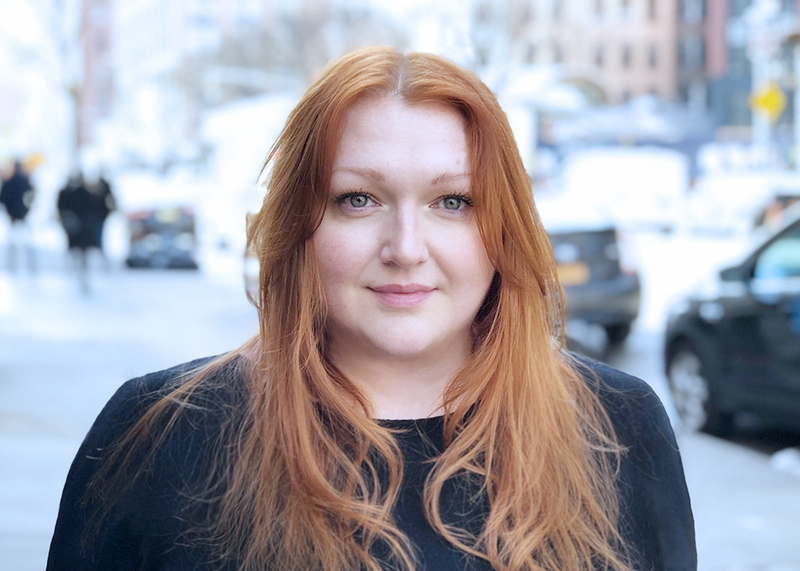 As Chief Growth Officer for Athletes First Partners, Jene develops and implements growth strategies across international and other non-traditional revenue streams for the agency. Jene has over two decades of experience as a global sports and entertainment executive. Prior to A1 Partners, Jene served as Vice President of International Marketing for NBA, where she oversaw the league’s marketing endeavors outside of the US, leading teams in eight regional offices to develop and implement strategies to acquire and engage NBA fans around the world. She originally joined the NBA as Vice President of Marketing & Communications for Europe, Middle East & Africa, where she led the marketing communications efforts across the region. Jene has served in a variety of roles across the international distribution business including Vice President of Commercial Development for the NBC Universal International Television Distribution group where she designed and led a marketing solutions team focused on the company’s entertainment and sports portfolios; Vice President of International Sales & Strategic Planning for Comcast, where she was responsible for the program sales business, managing teams in Europe, Asia and Latin America, as well as spearheading new business efforts for Golf Channel internationally. It was during her stints at Fox Sports and US-based network, Tennis Channel, where Jene first honed her skills in media, serving in various programming, scheduling & acquisitions roles. Jene holds a bachelor’s degree with honors in economics and master’s degree in sociology, both from Stanford University, where she was also an All-American gymnast. She currently serves on the Stanford Alumni Association’s Board of Governors. As Vice President, Business Development of Athletes First Partners, Sean leads the team responsible for identifying and securing sponsorship partnerships for A1 Partners’ clients. 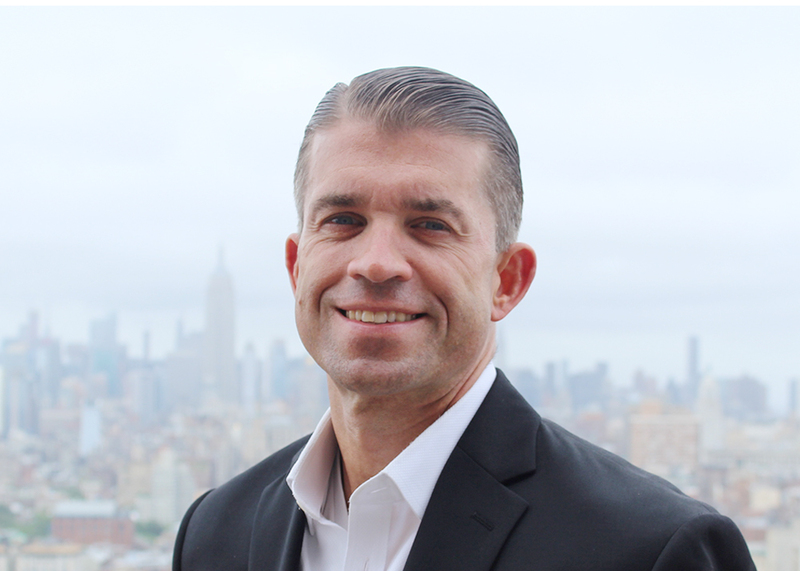 A veteran sports marketing sales executive, Sean was previously the Chief Executive Officer of Medallion Sports Properties. 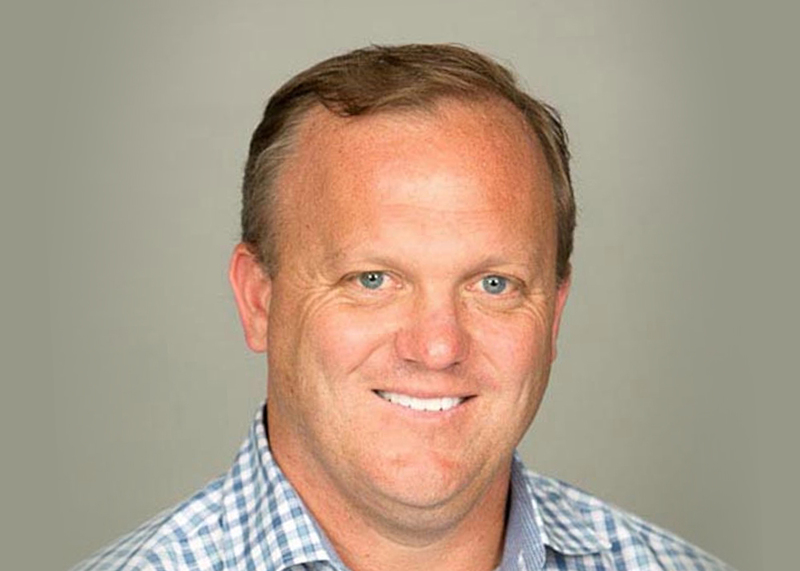 In this capacity, Sean was responsible for implementing programs to sell sponsorships for Richard Petty Motorsports (RPM), a NASCAR race team, and for the New York Lizards, a Major League Lacrosse team, both majority owned and operated by Medallion Financial Corp., a publicly traded investment company that has made over $5 billion of investments since its initial public offering. Prior to Medallion, Sean served two separate stints at NASCAR as head of business development and director of partnership marketing, where he worked on integrated sponsorship programs with some of the world’s top brands. Sean managed the team responsible for all new business acquisition and was part of the core group that secured a ten-year sponsorship with Comcast’s XFINITY brand, creating the NASCAR XFINITY Series, the longest single entitlement deal in NASCAR national series history. 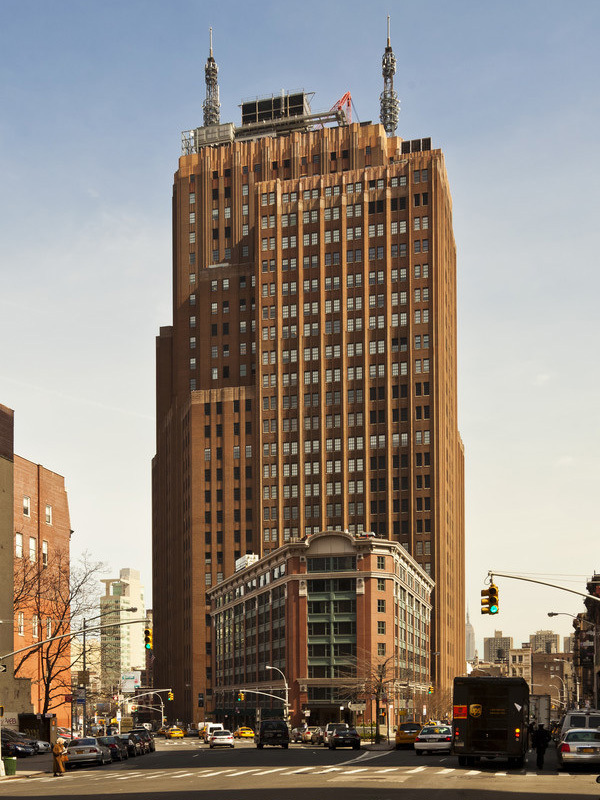 For the two years in-between, Sean was a Vice President at Madison Square Garden, where he was personally responsible for over $200 million in hospitality sales. 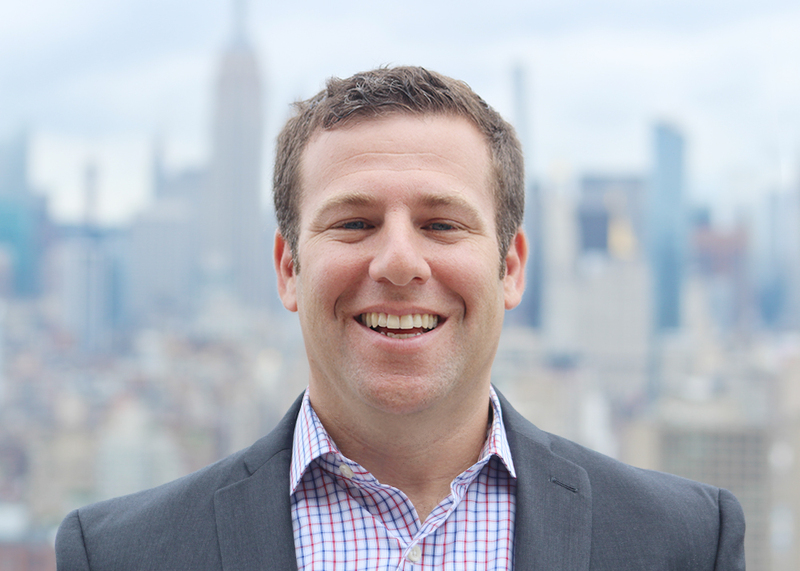 Sean has also held sales and marketing leadership roles with Octagon, Villanova Sports Properties, the Philadelphia Eagles and New Jersey Nets. Sean is a graduate of Villanova University. Matt is responsible for developing platforms, managing the Client Services Department and generating revenue on behalf of the Athletes First Partners’ client roster. Matt has a proven track record of designing and executing unique revenue-generating assets and award-winning marketing platforms for some of the most recognizable brands in the world. Prior to joining A1 Partners, Matt was responsible for driving business growth throughout the Southeast for Turner Sports. 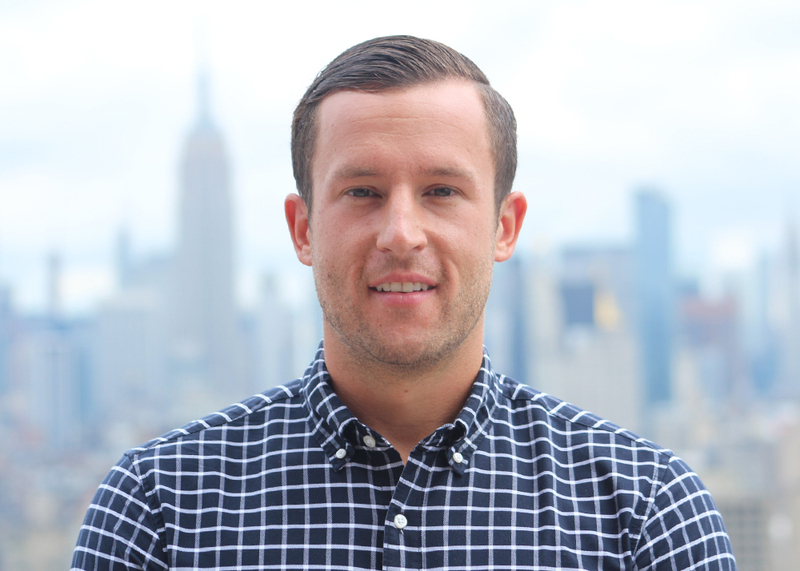 As Vice President of Property Sales, Matt oversaw all revenue in the region across the Turner Sports asset portfolio (NCAA/March Madness, NBA, MLB, PGA, ELEAGUE, UEFA and Bleacher Report). Matt was a member of the core NASCAR sales team on key business initiatives including the positioning and sale of NASCAR Series Entitlements and the integration of NASCAR’s green partnerships for over a decade. In his role as Managing Director of Series Marketing, he managed the largest partnerships in the sport of NASCAR: NASCAR Sprint Cup Series and NASCAR XFINITY Series. Prior to leading Series Marketing, he managed a department that provided strategic direction, content development, and creative solutions to more than 40 official partners and licensees of the sanctioning body. His achievements include; designing NASCAR’s first social media campaigns, launching a national marketing partnership with one of the country’s largest retailers, creating the sport’s first official Father’s Day campaign, Executive Producing live events, and launching the company’s first web-based sponsorship product. Before joining NASCAR, Matt was Director of Strategic Marketing at CBS Altitude Group (CBS/Viacom) and a part of the team that launched CBS R.I.O.T. (CBS Radio, CBS Internet, CBS Outdoor and CBS TV). He has also worked extensively in the branded entertainment industry for Studionext.com (a digital content creator and aggregator) and Hypnotic (a division of Universal Studios) as well as an entertainment consultant at Hill Holliday Advertising in Boston. In Paul’s role as Director of Business Development at Athletes First Partners, he is responsible for sourcing and developing new brand relationships that help both the athletes and brands grow their business through marketing partnerships. In his almost 10-year professional career working in sports, he has held a variety of positions in youth sports, ticket sales, marketing/advertising, and brand partnerships. 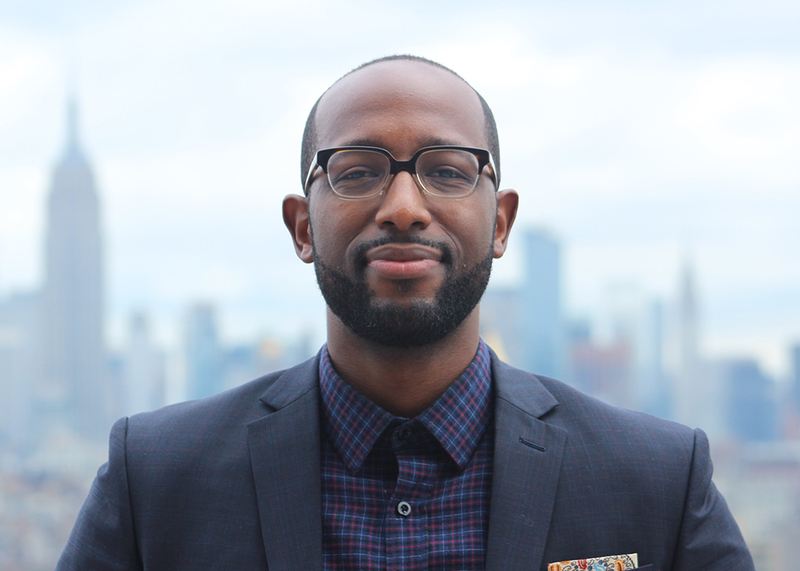 His most recent role was with award-winning advertising agency Translation LLC, as Business Lead where he managed multiple client accounts facilitating the building of various marketing campaigns for brands such as the Brooklyn Nets, NFL, and Nike. Prior to working on the agency side of the business, Paul worked for Learfield as the General Manager of Dragons Sports Properties. In this role, he managed all aspects of the rights relationships and oversaw sponsorship sales and client services. Paul began his career with the Philadelphia 76ers where he spent five years in ticket sales gradually leading into youth development and then into several marketing partnership roles. A graduate of Indiana University of Pennsylvania, Paul represents Philadelphia by way of Barbados. Paul is a husband and father who in his free time if he’s not playing basketball or buying sneakers, is trying to convince his wife and 2-year-old son to let him go play ball or buy sneakers. 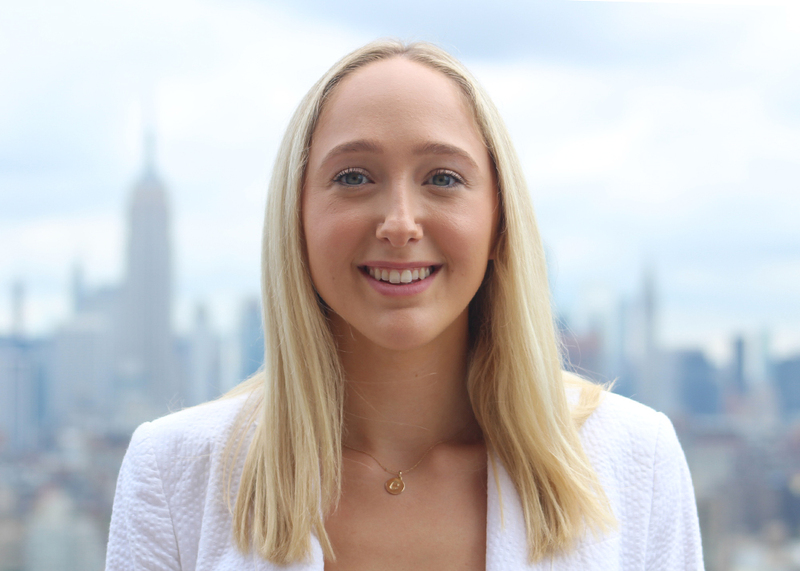 As Senior Manager of Client Services, Brianna serves as Athletes First Partners primary representative in the day-to-day relations with our clients and partners, ensuring all their needs are met, and that they feel like a part of the A1P family. 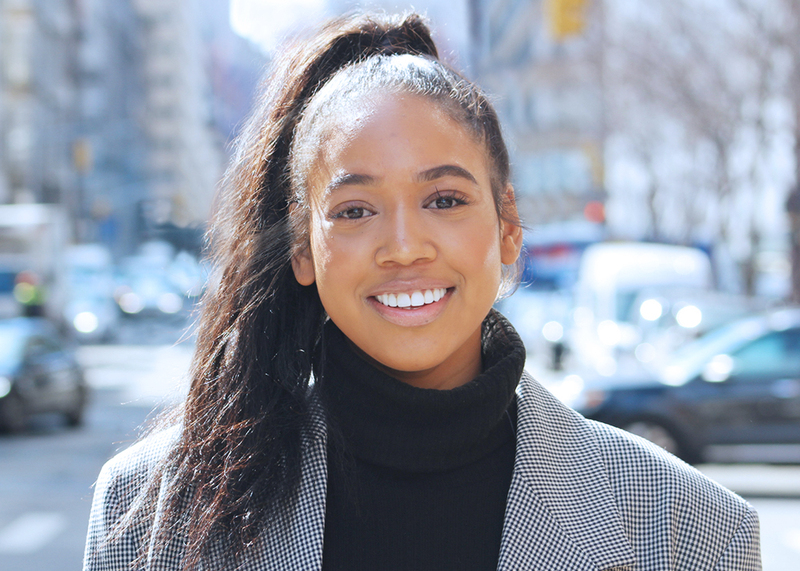 Prior to working with Athletes First Partners, Brianna worked as Chief of Staff at Culture Group, a boutique brand advisory and entertainment marketing agency in Shanghai, China. She managed the onboarding of the company’s first client and served as a primary contributor throughout the company’s growth phase, traveling throughout China and Southeast Asia with the company’s founders to help drive new business. Brianna holds a BA from University of Southern California, where she double majored in East Asian Languages & Cultures and Spanish. She is proficient in both Mandarin and Spanish. As Director of Operations at Athletes First Partners, John is responsible for a variety of the day-to-day business operations to help ensure that financial operations and administrative processes function effectively and efficiently. John holds a JD from GW Law in Washington, DC where he served as President of the Entertainment and Sports Law Association and also was Chief of Staff for the Student Bar Association. His legal background provides support on a variety of deals from a contractual side to ensure that the goals of clients are met on a daily basis. Prior to law school, John worked at Athletes First, A1 Partners’ parent company located in California. While at Athletes First he supported a variety of facets of the business, working on both client maintenance and client marketing projects. He also spent two years as a corps member for Teach For America where he taught in a low-income school district in New Jersey. John is a graduate of the University of Notre Dame, Mendoza College of Business where he holds his BA in Business Administration: Finance and was actively involved in the leadership of several organizations. Acting as the liaison between Dentsu Aegis Network and Athletes First Partners, Kohei spearheads the development of commercial business opportunities abroad and simultaneously maximizes marketing opportunities for Yuta Watanabe off the court. As the second Japanese-born basketball player to step foot in the NBA, Dentsu is leading the charge in establishing Yuta’s legacy in all aspects off of the court. Prior to joining A1 Partners, Kohei spent 9 years at Dentsu HQ in Japan heading up the strategic sale of competition packages in Japan on behalf of the Asian Football Confederation (AFC). In that time, Kohei was able to generate sponsorship revenue in a competitive market. 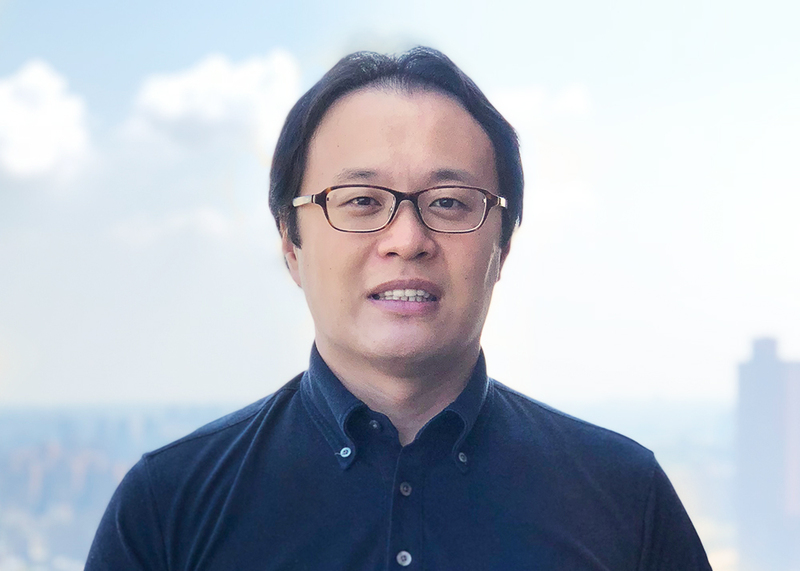 Prior to his time with Dentsu, Kohei led aftersales, client services, and activations for ASEAN Football Federation (AFF) Football Championship. Popularly known as the AFF Suzuki Cup, this national experience is the largest sporting event in all of Southeast Asia. Kohei began his career in sports at Major League Baseball. Kohei graduated from the University of California, Santa Barbara with a BS in Business Economics and a minor in Sports Management. Kyra is a multi-disciplinary designer with over 18 years of experience working with Fortune 500 companies and small businesses on brand identities, print & digital advertising, events, websites, and marketing collateral. Her designs have won several awards for creative excellence and have been seen across the nation in retail stores, online in websites and digital ads, and printed in publications such as USA Today, Sports Illustrated, and New York Magazine. Prior to joining the A1P team, Kyra was the Design Director of NASCAR in New York City, where she developed the creative for award-winning marketing platforms and campaigns for the league’s 40+ partners including Bank of America, Chevrolet, Coca-Cola, Comcast, Ford, Microsoft, MillerCoors, and Toyota. 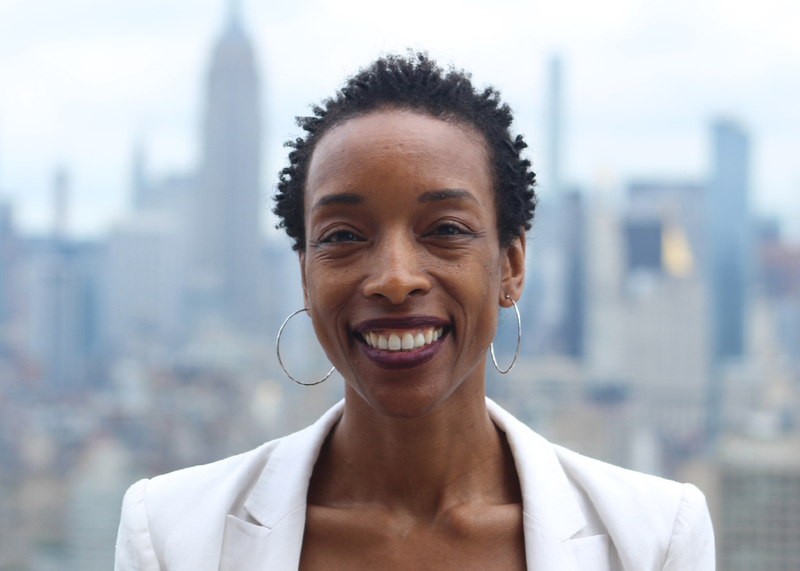 Previously, she was the Director of Creative Design for CBS’s in-house agency, The Altitude Group, where she and her team designed consumer and partnership marketing programs for clients including American Express, AT&T, Dodge, GM, and P&G. Kyra also spent several years in the restaurant & hospitality industry at Cipriani, leading their design vision as Marketing Director for the landmark New York City restaurant, The Rainbow Room. Prior to that, she began her career working in the architecture industry as a graphicdesigner for Steven Holl Architects. She is a graduate of Marymount Manhattan College in NYC where she received her BA in Graphic Design & Communication Arts. Kyra believes in powerful and compelling creative that delivers results for clients. Chloe is the Coordinator of the entire A1 Partners team. In this position, she is actively involved in the day-to-day business and multifaceted projects of both our domestic and international divisions. She specializes in marketing, forecasting insights, and event logistics. Chloe graduated from Bucknell University with a BSBA degree in Markets, Innovation & Design with a concentration in Consumer Behavior. Chloe was also a member of the Bucknell Track and Field team. Yao oversees International commercial development for Athletes First Partners and its clients. Prior to working with A1 Partners, Yao headed up Business Development for City Football Group (CFG) across Greater China and prior to moving to China, was Director of Partnership Sales for the Americas. 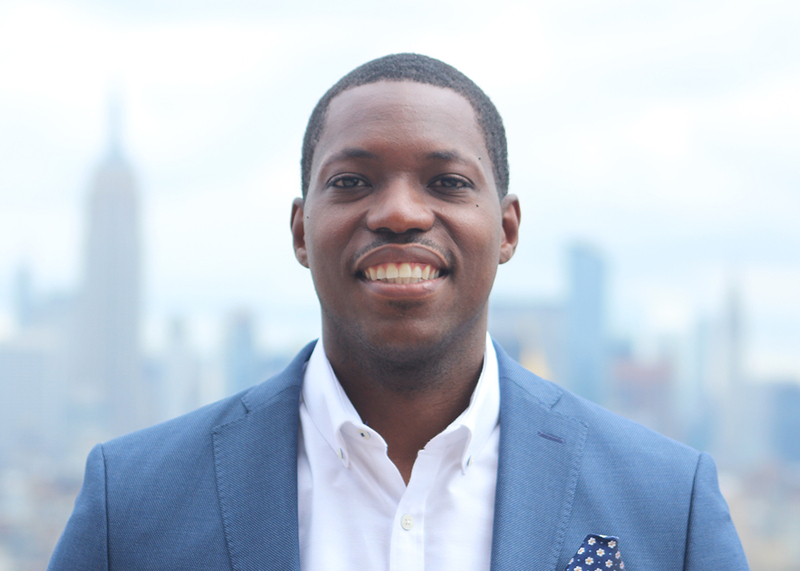 rior to his time with City Football Group, Yao worked in New York City for the NBA with their Global Marketing Partnership group and the New York Yankees as a Premium Sales Consultant. With over a decade of experience in the sports industry, Yao has worked for leagues and teams across several of the major sports. He began his sports career as an Account Executive with the Charlotte Hornets, Cleveland Gladiators, and the Cleveland Indians helping to drive sales to each franchise. While in Charlotte, Yao was also the President of the National Association of Black Sports Professionals, Charlotte Chapter. Yao graduated from Miami University with a BS in Political Science. He also received his master’s in Sports Management from Cleveland State University.